The 1.Congress of the World of the Pharmaceutical Industry, of which the Honorary Host were Zakłady Farmaceutyczne Polfa Łódź S.A., was organized on 25-26 June 2009 in Łódź Andels Hotel. The high meritorious level of the Congress was assured by experts from the Medical University of Lodz, the Chief Sanitary Inspector, the Pharmaceutical Institute, the Chief Pharmaceutical Inspectorate, the National Medicines Institute and the Institute of Logistics and Warehousing. The lecturers were also professionals from pharmaceutical companies and firms acting in the environment of pharmaceutical industry. 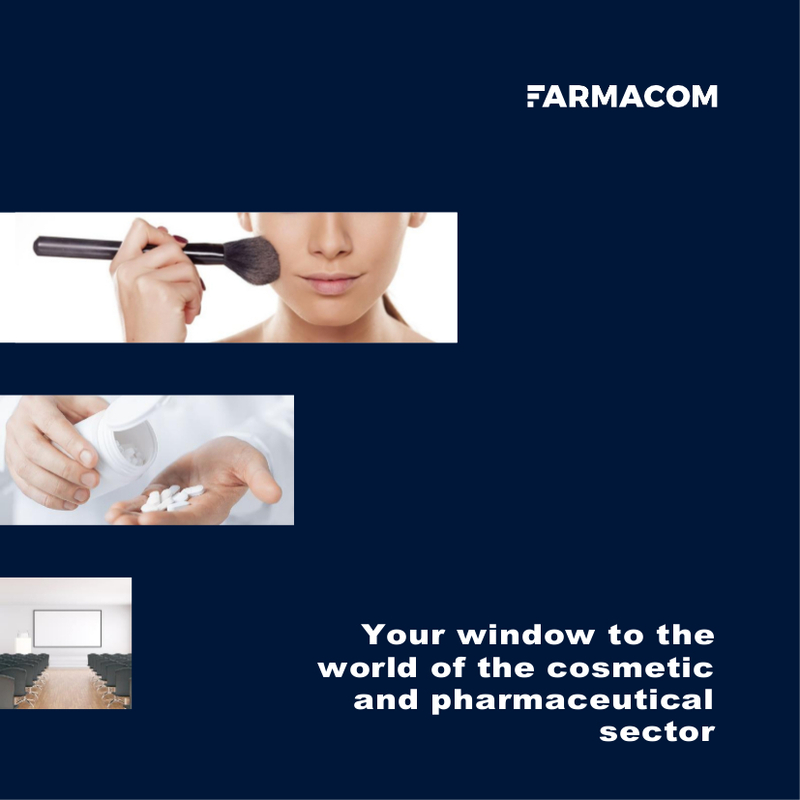 The Congress brought together more than 120 persons representing the leading pharmaceutical companies and firms acting in the environment of the industry. The Congress ended with visiting the production departments of Zakłady Farmaceutyczne Polfa Łódź.